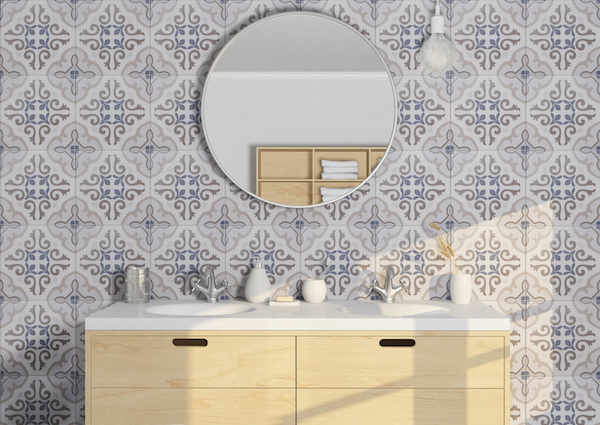 The Marquez Jet Azul is a patterned indoor tile that is ideal for use in bathrooms. This elegant feature tile comes in an attractive pattern in blue and grey shades, and it will add a refined touch to any bathroom. 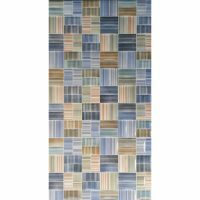 The Marquez Jet Azul feature tile measures 333x333mm in dimensions and are sold per piece. Give your bathroom a fresh appearance with this versatile feature tile. 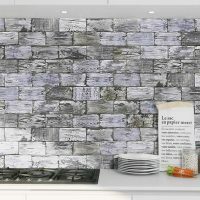 The neutral colour of this tile will complement all bathroom finishes ranging from chrome and stainless steel to copper and even matte black and as both a wall and floor tile, you can to create a uniform, stylish appearance throughout your bathroom. Experience the best standards of quality with the Marquez Jet Azul feature tile. It exhibits superior artistry and superior manufacturing quality. 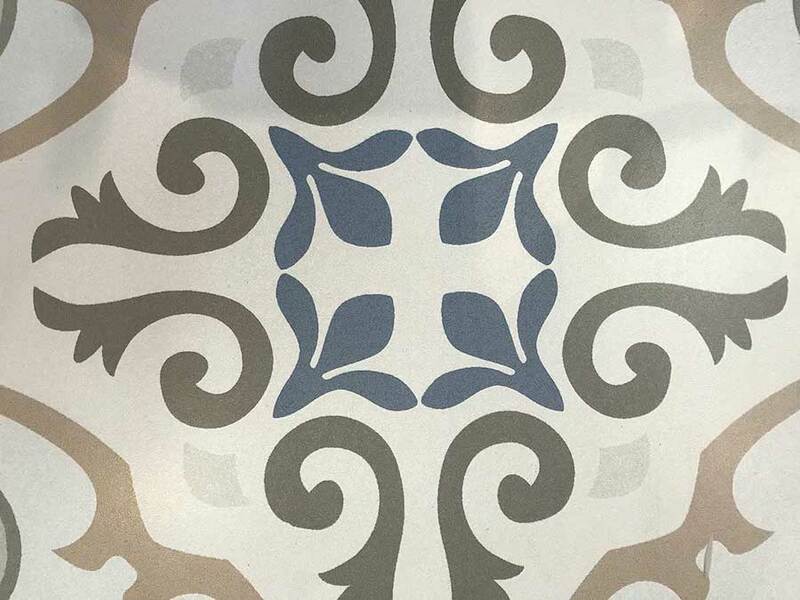 For a refined feature floor and wall tile in Perth, choose the Marquez Jet Azul from Ross’s Discount Home Centre. 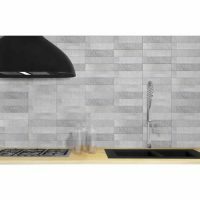 Shop from our online store to buy this feature tile at the lowest price and take advantage of our free Perth Metro delivery!